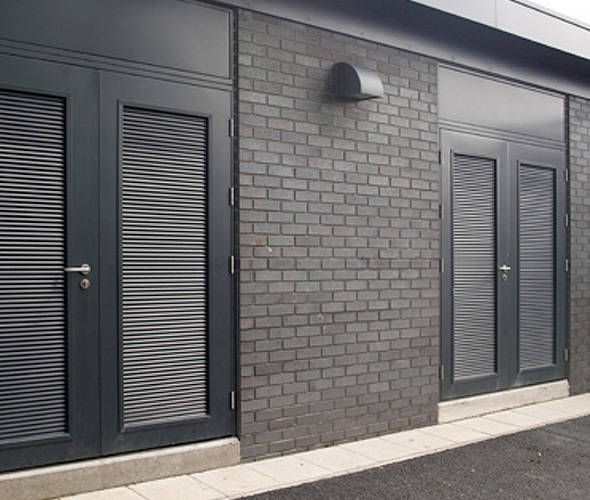 When it comes to steel garage doors, no one is better placed than Enigma Solutions to provide secure and durable doors to customers throughout Shropshire, including Telford, Shrewsbury and Wolverhampton. Our steel doors are certified to the highest industry standards, both in security terms and fire safety ones, and feature an excellent finish to them, too. We have a multitude of colours and styles to choose from, so no matter what your tastes may be, we’ll have the right solution for you. 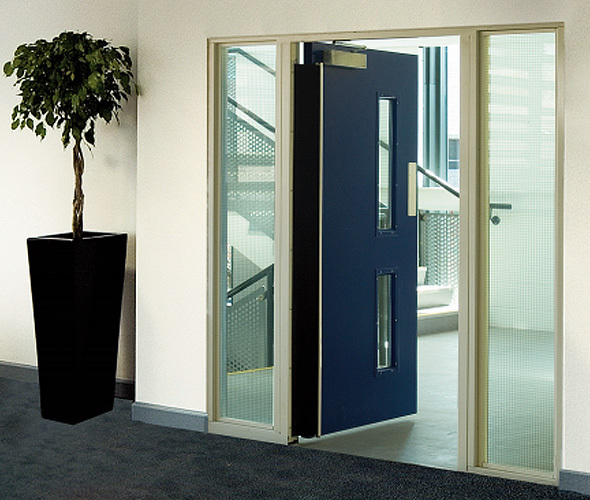 They are ideal for internal and external use, and are robust enough to stand up to repeated attempts of forced entry. 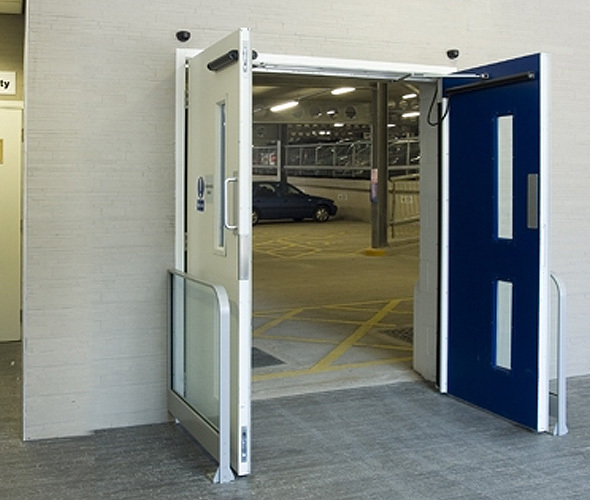 We have single and double leaf steel doors available depending on your requirements. 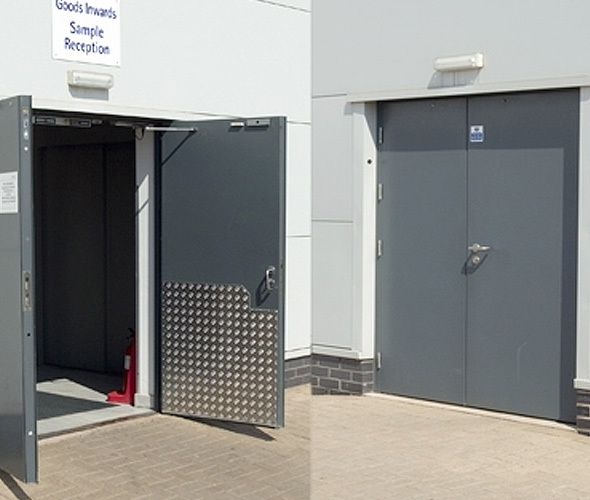 To find out how our superior steel doors can be of use on your premises, or to discover more about any of our other services, please contact our team today and we’ll be happy to assist you.